Chef John Currence, "Johnny Snack"
"I meet a lot of chefs on my travels who have a genuine passion for food, but few who match it with the skill and exuberance of Chef David Crews. Spending time with him as he hunts and cooks in rural Mississippi is an experience not soon to be forgotten, although I still shudder at the memory of the hangover which accompanied it." 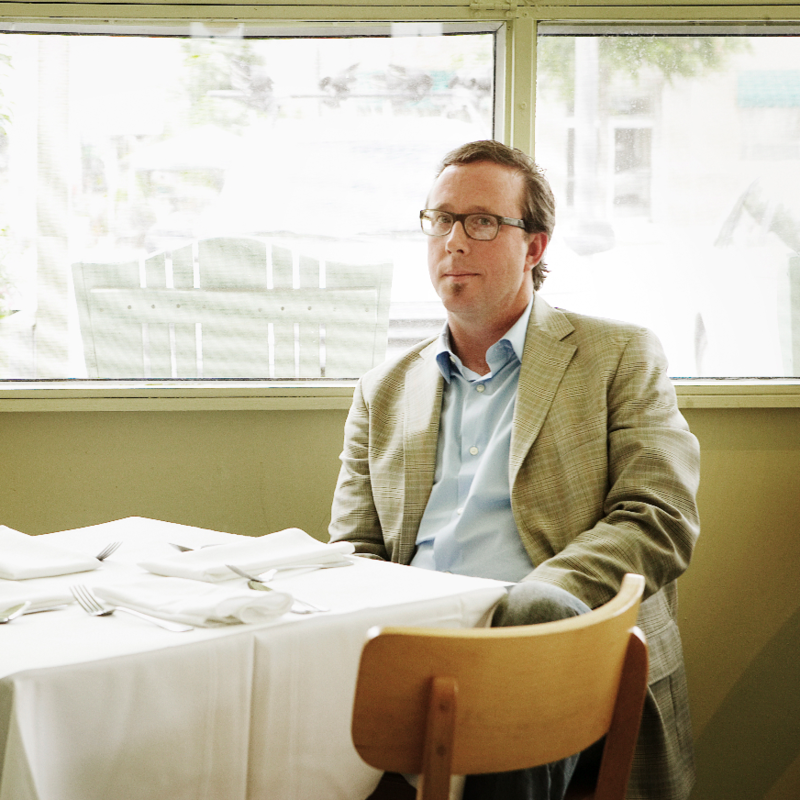 “David Crews is just about the hardest working chef I know. No one keeps his head down and cranks out deliciousness more efficiently or more joyously than David. Plus, he's a selfless champion of the people and places of Mississippi." 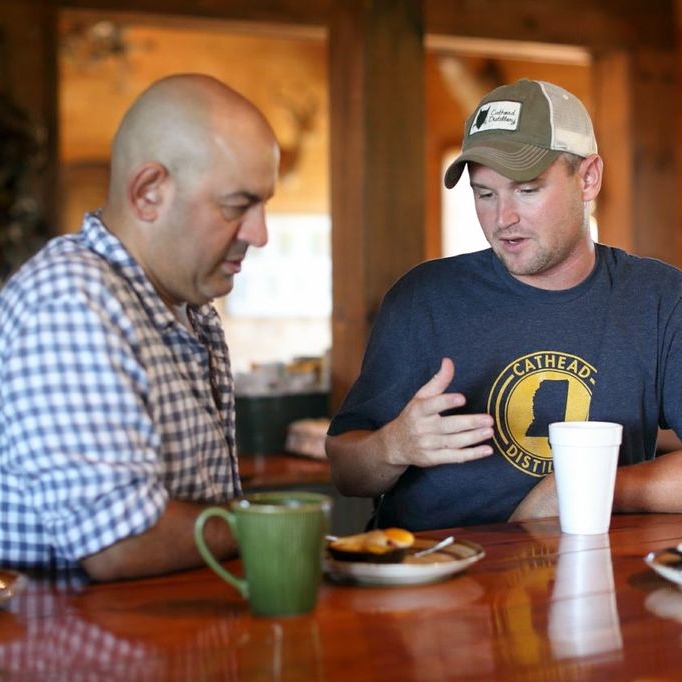 "Chef David Crews is an inspiration, not only to me but a whole community; He is humble, selfless, kind and genuine. Working as a chef for over 20 years now I have met some amazing people, but very few as memorable and likable as David. He is immensely talented with no ego, creative, organically and naturally and a friend to everyone. I am waiting by the phone for him to ask me to come back and cook with him one day soon. I would fly to the ends of the earth for that opportunity again and again."